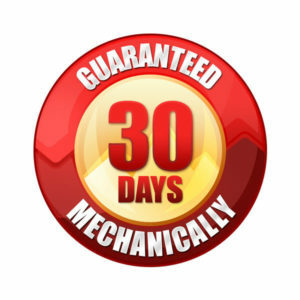 $3095 is the price after a $100 Instant Cash Discount. Payment would be $82/mo on the 3.99% for 54 month plan. Or choose 0% for 6 months and still get the Instant Cash Discount! This Alpha is under factory warranty thru 3/31/2023! We just put a brand new deck shell and new tires on this unit! Our technician gave it a complete engine service too. It’s in great shape and ready to start mowing! 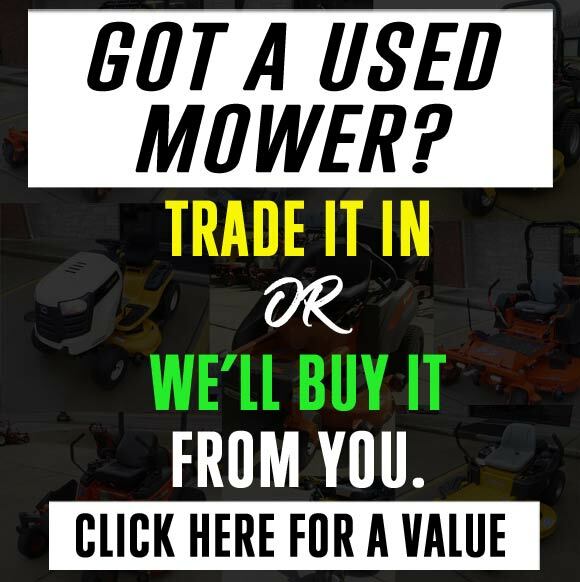 Home / Zero Turns / Nice used BigDog Alpha 52” zero turn lawn mower. 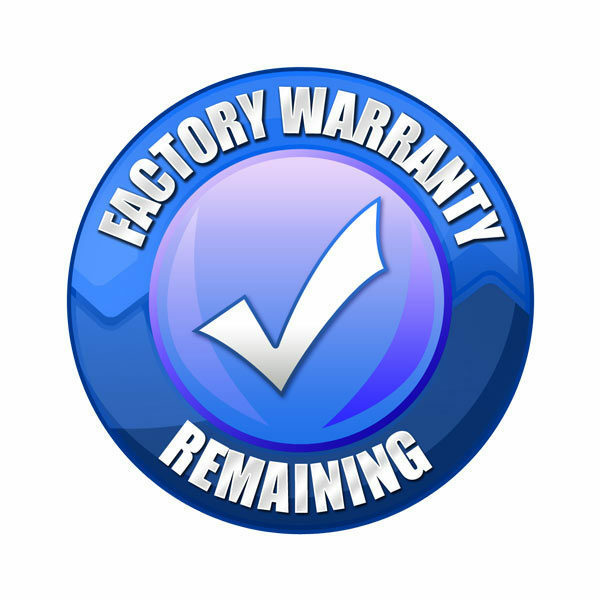 Factory Warranty!